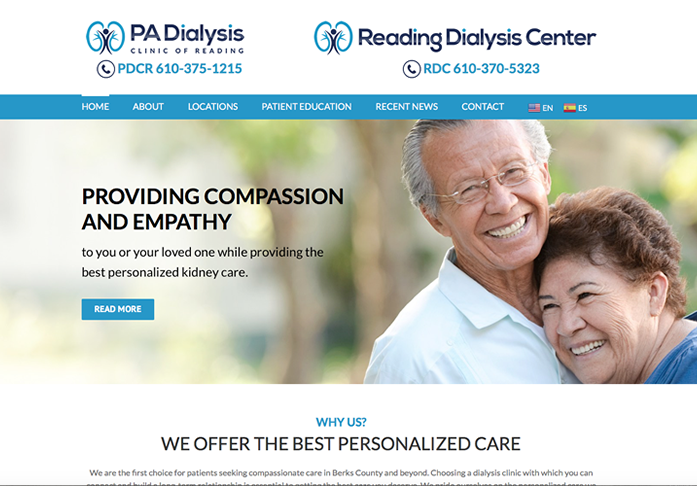 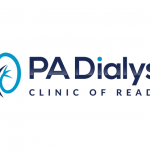 We designed a brand new site for Reading Dialysis Center & PA Dialysis Clinic of Reading. 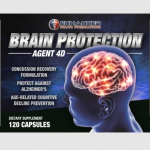 They had no web presence and came to LMG for help. 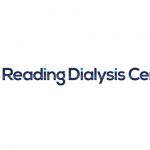 They wanted a combined site for both branches under the domain www.berksdialysis.com. 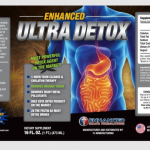 They also received a logo and SEO package. 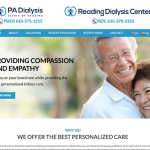 Web design, SEO, Graphic and Logo Design.